The post 4 Coworking Spaces in Switzerland Made for Fintech and Blockchain Entrepreneurs appeared first on Fintech Schweiz Digital Finance News - FintechNewsCH. Whether you are a budding fintech entrepreneur or foreign fintech startup seeking to enter Switzerland’s vibrant fintech scene, coworking spaces are becoming an increasingly popular option. Home to over 50 coworking spaces, entrepreneurs are spoiled for choice. Having so many options to pick from is often a good thing but it can also lead to choice paralysis. 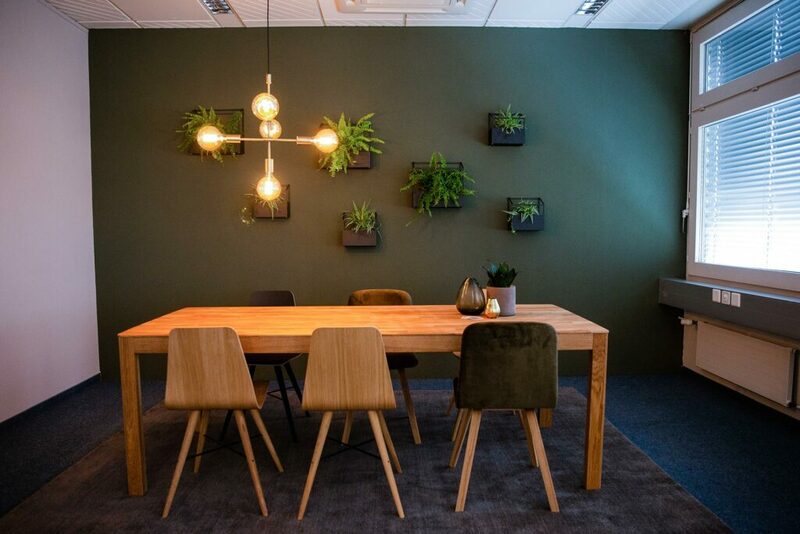 Top help narrow the choices, we thought it would be useful to list out to our readers the co-working spaces in Switzerland that was built with fintech and blockchain entrepreneurs in mind. 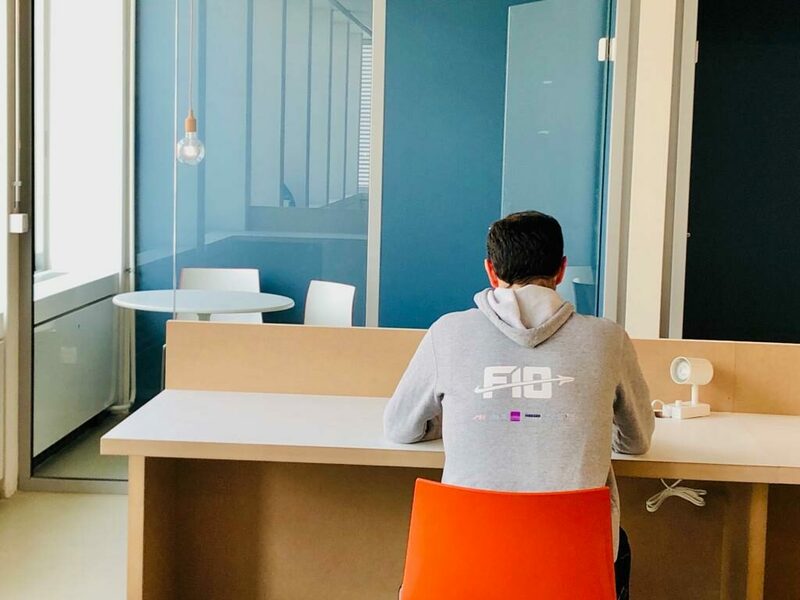 Located in F10’s headquarters in Zurich, the F10 Fintech Coworking Space aims to become the “home of fintech” and extend the vibrant Swiss fintech ecosystem. The coworking space offers work and collaboration space for fintech enthusiasts and counts 60 workplaces on 500 square meters. F10 regularly host events, inviting key players, enthusiasts and experts from within the Swiss fintech ecosystem. 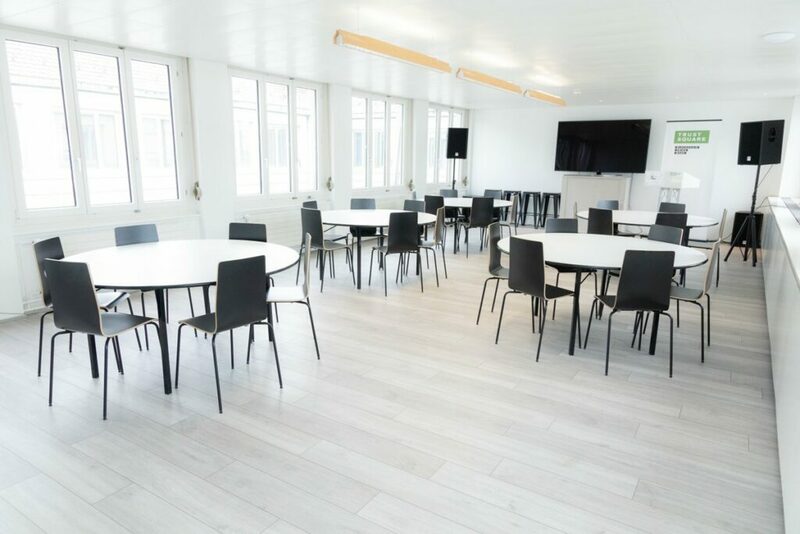 Located in the heart of Zurich, Trust Square offers a space for blockchain entrepreneurs, startups, businesses, investors as well as academics and researchers. Today, more than 350 workstations are located on four floors, spanning 3,500 square meters on Zurich’s Bahnhofstrasse. Trust Square is privately funded and run by a team of five founders. The center works closely with ETH Zurich, the Universities of Zurich and Basel, the Universities of Applied Sciences Rapperswil HSR and Lucerne, and the Business and Economic Development Division of the Canton of Zurich. In June, Trust Square will be hosting the Swiss Blockchain Hackathon which promises to attract some 200 developers, creators and inventors from Switzerland and abroad. Chainwork is a new center for innovation, creation and collaboration located in the center of Zurich. The coworking and event space, as well as accelerator, aim to facilitate innovation and networking between startups, entrepreneurs, investors and corporates. The coworking offers customizable office solutions in a supportive environment, providing companies and entrepreneurs a space to work as well as the possibility to connect to each other. The hub also includes Chainwork Prime, a private members club and an accelerator offering full support for startups on their journey from idea to product. 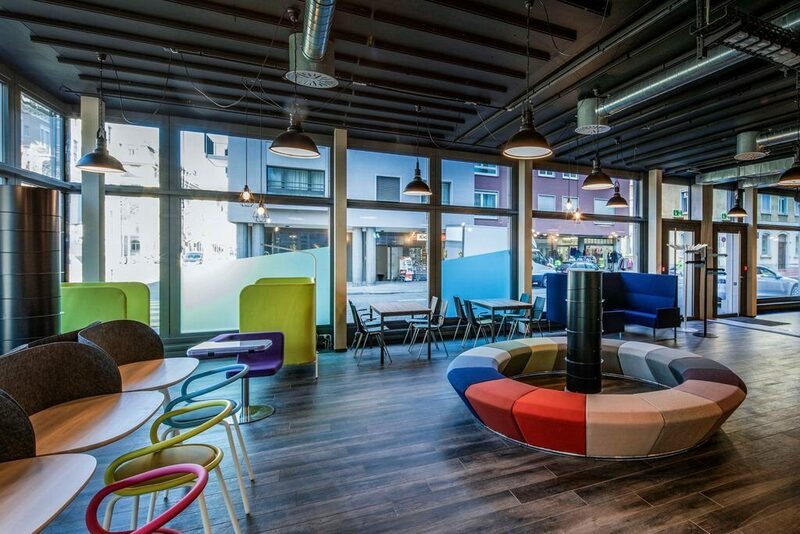 Located in the town center of Zug, next to the train station, CV Labs provides flexible offices and coworking space where blockchain companies, startups and teams can brainstorm, collaborate and debate. CV Labs features a total of 210 desks and provides members with 24/7 access, access to CV Labs ecosystem and community, events and meetups, full office services and discounter meeting room rental. CV Labs also operates a ten-week incubation program which provides selected startups with up to US$125K in investment and mentorship from the most successful and visionary entrepreneurs and experts in the blockchain space. Though Impact Hub is not targeted specifically at fintech startups, it is home to Advanon, a popular invoice financing platform. Bluelion operates both as an accelerator and a co-working space, Deposit Solutions Switzerland was an alumni of its incubation programme. The post Finally You Can Pay Your SBB Ticket with Twint, but Still Not with Bitcoins ;) appeared first on Fintech Schweiz Digital Finance News - FintechNewsCH. Effective immediately, SBB customers can pay with TWINT. It is now possible to purchase tickets and services with Switzerland’s leading payment app on the SBB Mobile app as well as at SBB ticket machines and online. TWINT will thus become the preferred payment method for almost all forms of mobility. In addition to the SBB, TWINT payments can be made with BLS, Lezzgo and Fairtiq and now also at many parking meters. TWINT is now also saved as a payment method for SBB Mobile. It is also possible to make TWINT payments at SBB ticket machines and online at sbb.ch. From mid-2019, it is planned that the SBB travel centres will also be equipped for the acceptance of TWINT payments. Many customers prefer to make use of the possibility to have payments debited directly to their bank account. The post Fintech Unicorn Raisin Teams up with Commerzbank to Launch New Financial Product appeared first on Fintech Schweiz Digital Finance News - FintechNewsCH. Raisin announced that its savings platform Weltzsparen will be teaming up with Commerzbank to access its wide base of corporate clients and offer special conditions on fixed-term deposits. In addition to Commerzbank’s own products, corporate clients can now benefit from 3-month to 4-year term deposit offers from select German partner banks. To start with, the cooperation is focused on limited liability corporations (known in Germany as GmbH’s) and will be gradually expanded to include further legal entities. 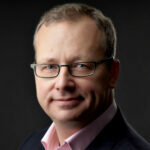 explained Dr. Daniel Berndt, Raisin’s Chief Client Officer. The partnership will start by featuring fixed-term deposits from German credit institutions such as GRENKE BANK, NIBC BANK, and GEFA BANK. Commerzbank selected all the cooperating banks from Raisin’s more than 70 current partner banks, and will regularly review further partnership options as the cooperation unfolds. 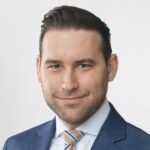 The post Blockchain VC blufolio Invests in Digital Banking Startup YAPEAL appeared first on Fintech Schweiz Digital Finance News - FintechNewsCH. blufolio a blockchain VC fund recently announced its first investment into Zurich Based YAPEAL. The sum of the investment was not disclosed. 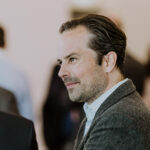 It is listed among our selection of the top 19 Swiss Fintech Startups to Watch in 2019.
says Balazs Klemm, blufolio founding partner. 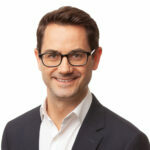 The post Credit Suisse Adds Samsung Pay to its Mobile Payments Offering appeared first on Fintech Schweiz Digital Finance News - FintechNewsCH. Credit Suisse announced that by 30th April, its Swiss customers will be able to make payments using their Swisscard-issued credit cards. With this recent addition, Credit Suisse is expanding its mobile payment offering – which already encompasses TWINT, SwatchPAY and most recently Apple Pay. Once Samsung Pay is made available to Credit Suisse’s customers, they will be able to use it to make payments abroad. Much like its counterpart ApplePay, the relationship between Samsung Pay and banks were a subject of much controversy. The Swiss Competition Commission previously opened a probe to investigate whether institutions like Credit Suisse colluded to favour TWINT over Samsung Pay — an allegation which Credit Suisse refuted. 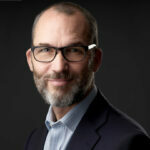 The post Hypotheken Vermittler HypoPlus Baut aus appeared first on Fintech Schweiz Digital Finance News - FintechNewsCH. 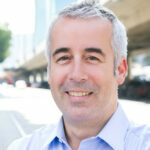 The post New CEO for Swisscom Blockchain AG appeared first on Fintech Schweiz Digital Finance News - FintechNewsCH. The post Porsche Explores Blockchain Deployment for Driverless Cars appeared first on Fintech Schweiz Digital Finance News - FintechNewsCH. 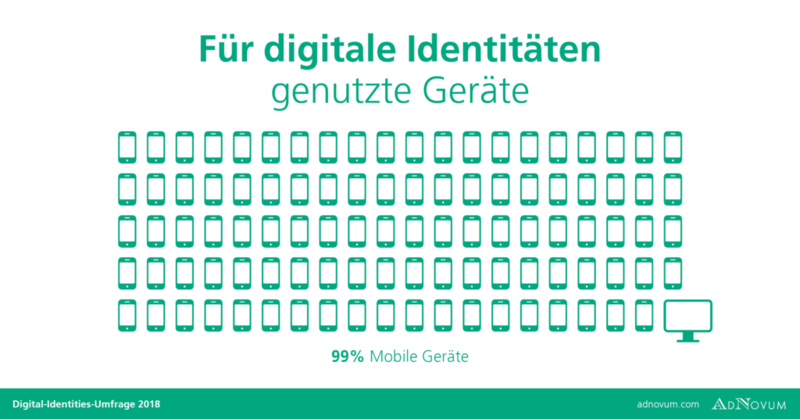 The post Weg Mit Dem Passwort – Her Mit Neuen Authentisierungsmöglichkeiten appeared first on Fintech Schweiz Digital Finance News - FintechNewsCH.